Retro gamers rejoice: Atari has announced it will release a package of 100 of its classic games including Asteroids and Centipede for PC this year, with support for multiplayer action. The reimagined Atari Vault will feature an upgraded user interface, online and local multiplayer options, and Steam Controller support for increased precision when it launches in Valve’s Steam game store. In addition, players will be able to compete for the top rank on global leaderboards. Each title will also come with its original soundtrack from the 70s and 80s. 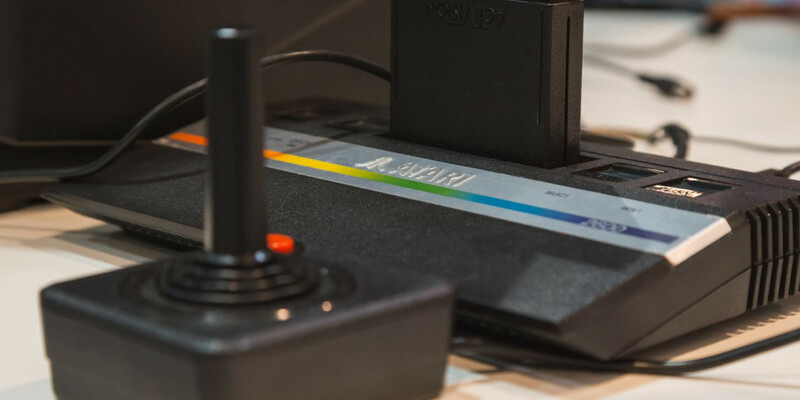 Atari will demo these games at the PAX South 2016 expo this month in San Antonio, Texas. The entire bundle will become available this spring.